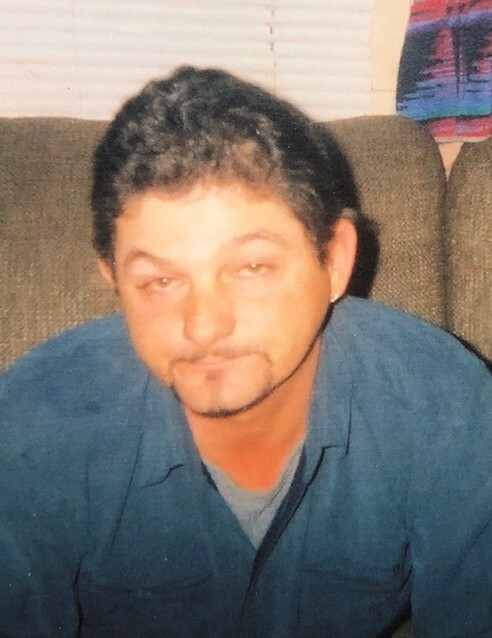 Sophia, NC: Mr. Roger Dale Coble, 54, passed away at Forsyth Medical Center in Winston-Salem, NC on Tuesday, January 29, 2019. A native of Forsyth County, Roger was the son of James Coble and Margaret Duggins Coble, both deceased. He has been a life-long roofer. Roger is survived by his daughter, Amanda Coble; two sons, Roger Dale Coble, Jr. and James Coble; two sisters, Shirley England and husband, Larry and Patsy Thompson and husband, Ronald; seven brothers, Wayne Motsinger and wife, Dorothy, Larry Newsome, Steve Spell and wife, Debbie, J. C. Coble, Larry Coble and wife, Carol, Clay Coble and wife, Charlotte and Darryl Coble and wife, Robin; sister-in-law, Tia Newsome; and many nieces and nephews. In addition to his parents, Roger was preceded in death by two brothers, Omer “Buddy” Motsinger and Billy Newsome.